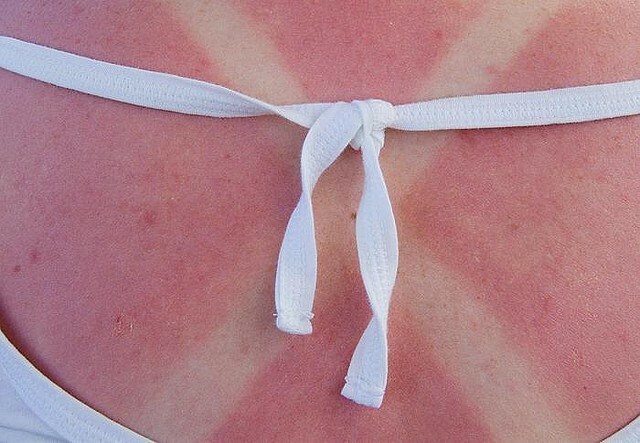 資料來源：WHY SUNBURN HURTS? Live Science. 08 July 2012.